Convert XLSX to TIFF and get accurate results! 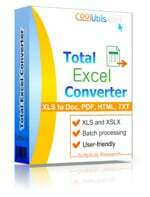 You are here: CoolUtils > Total Excel Converter > Convert XLSX to TIFF and get accurate results! Windows XP/2003/Vista/7/8/10 If you would like to make your XLSX files viewable in simple image viewers with no need to install additional plugins or applications, convert XLSX to TIFF using Total Excel Converter. 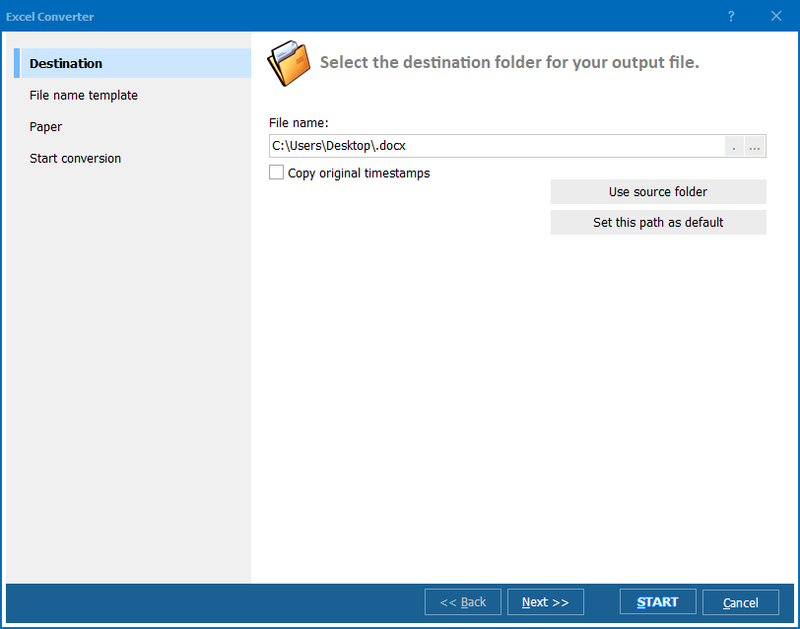 The utility allows getting the exact copy of tables from Excel files with minimum efforts required from user. It processes all the file sheets and even capable of processing many XLSX files in one conversion! Paper size settings: select standard or custom paper size dimensions that suit you best. If the selected paper size is not enough to accommodate all XLSX file content, a few TIFF files of predefined paper format will be created. Paper orientation settings: you can select portrait or landscape orientation according to the way you like to view images. Also the paper orientation choice depends on XLSX originals structure: the more columns it has the more landscape orientation is preferable. Delete originals: you can check this option off if you need originals to be removed from your PC memory after conversion is done. Converting XLSX files to TIFF you will also make them editable as graphics. It is useful facility for graphic design, creating presentations or different collages. Ability to represent information in different formats is what CoolUtils brings to its utilities’ users. 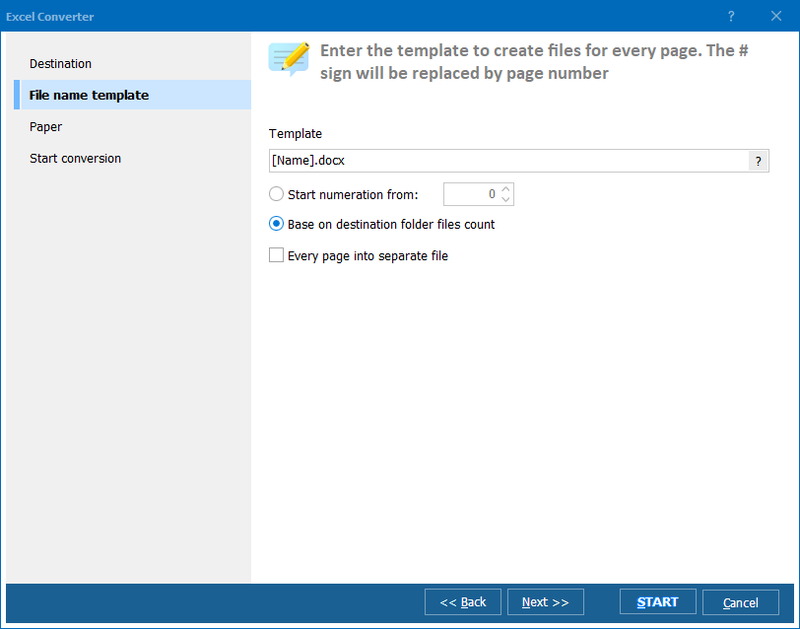 Download Total Excel Converter from official website and use it every time you need to extend Excel files flexibility! Convert Excel to TIFF with comfort.